5.00 out of 5 , based on 2 reviews. 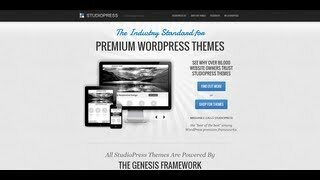 Genesis Framework – One of the most popular theme of WordPress which is used by most of the developers for blogging or magazine websites. 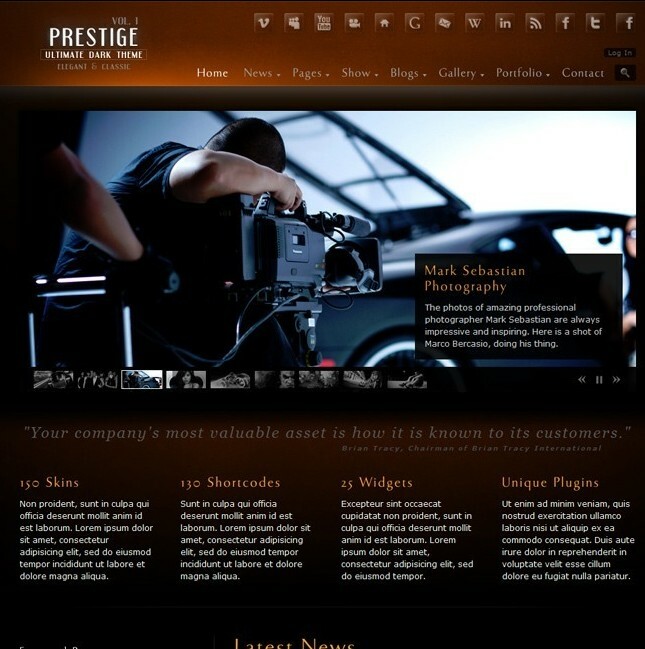 It is an Responsive design theme looks amazing on any devices and packed with certain modern and advanced features. It comes built-in with features like multiple layouts, custom body post classes for each post, numeric navigation and tons of other cool features. The theme is coded using the best standard and also provides with the very clean code. There are 6 different page layouts provided by the theme such as content/sidebar, sidebar/content, sidebar/content/sidebar etc. Hence it also allows you to change the layouts for posts and pages as the theme customization is very easy and provides with number of different customization options such as Custom background, Custom Header, Custom menu are provided by the theme. Full-Width layout is also supported where you have no sidebars which is great for landing pages and error pages. 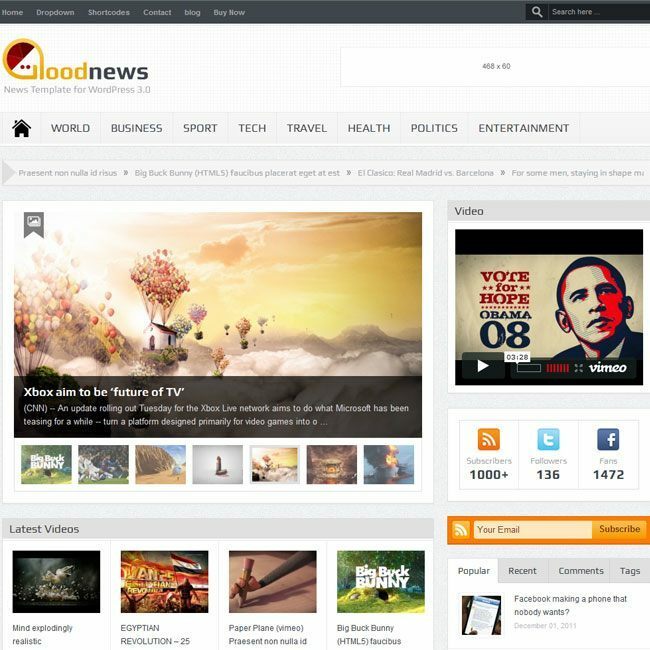 Theme’s SEO optimized design, robust code and knowledgeable community support makes it a theme framework you will love. 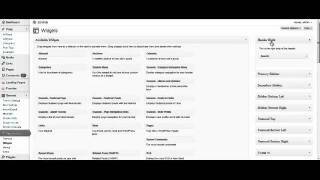 There are various different built in plugins used by this theme. From adding a widgetized footers to customizing headers and widgets, there’s a plugin for almost everything. I’m not a developer but one of my friend suggested me this theme. I just took risk on his suggestion. But I’m really very much impressed by this theme. 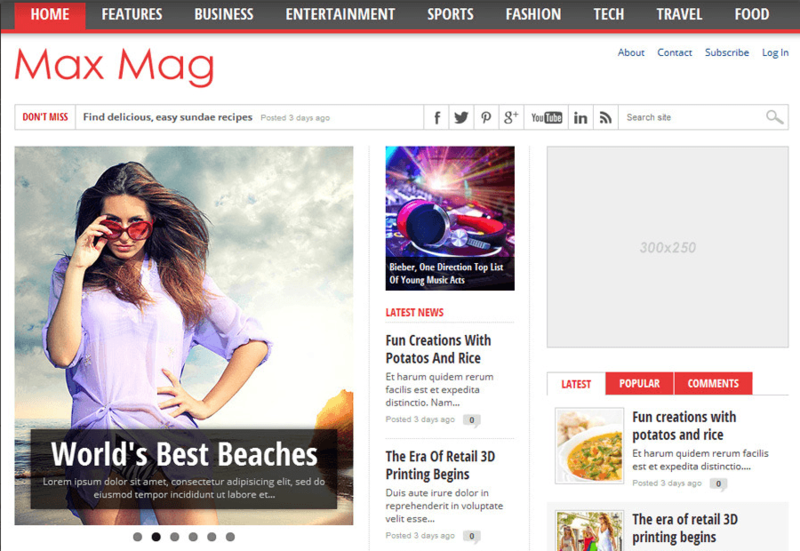 This theme is very easy to use, it gives very good layout that look very attractive. Non-developer should go for this theme for blogging purpose. Genesis is my favorite theme framework and I have worked with many clients and used Genesis for site development. 100% recommended for theme building and development. Build child theme of Genesis and get a rocking WordPress site.